One of the essential products to accompany many meals and desserts. 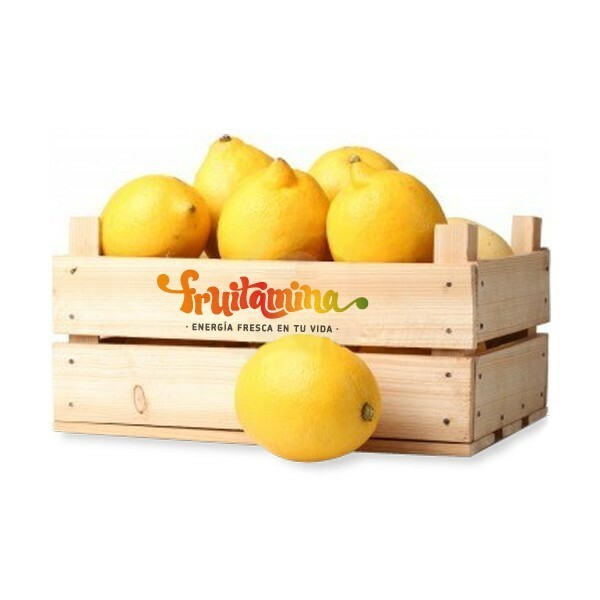 With a commercial size and excellent juice they are excellent to prepare most of your dishes and desserts. 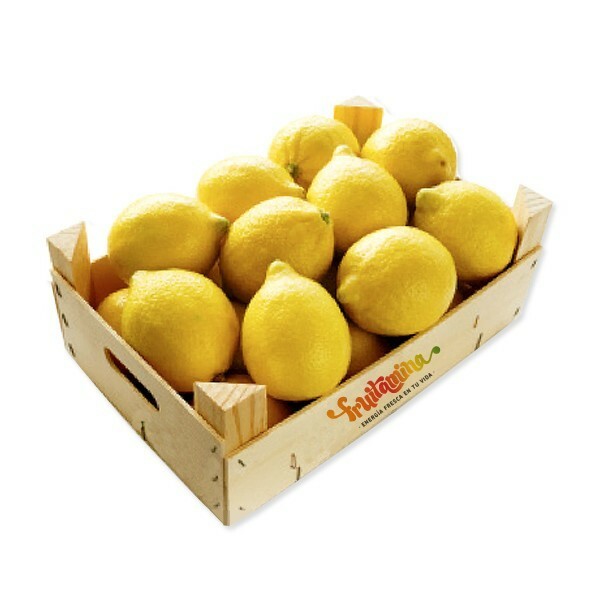 The 5 kgbox includes the weight of the container, in order to minimize shipping costs adjusting the weight to the carrier brackets. Its major component is water and although it is considered a fruit it is consumed mainly for juice and for cooking. 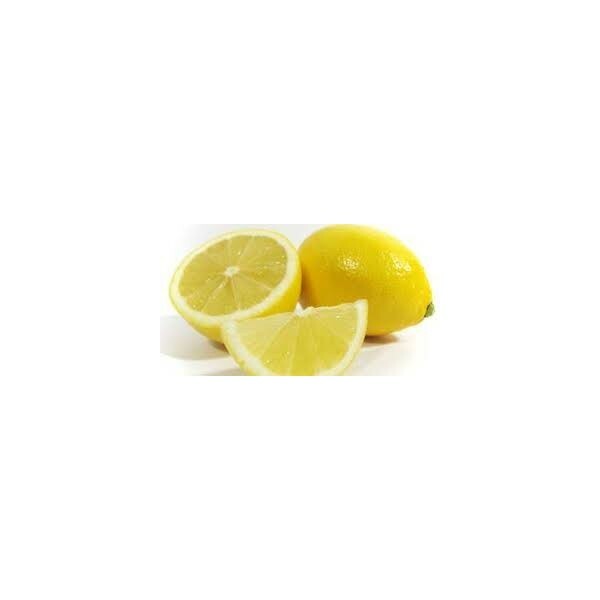 Great source of vitamin C lemon is a fruit that helps purifying blood and removing harmful substances from the body. It is beneficial for those suffering from bronchitis, rheumatism, arthritis, gout and to prevent infectious diseases by stimulating the immune system and creating defenses against viruses and bacteria. How do you keep them? 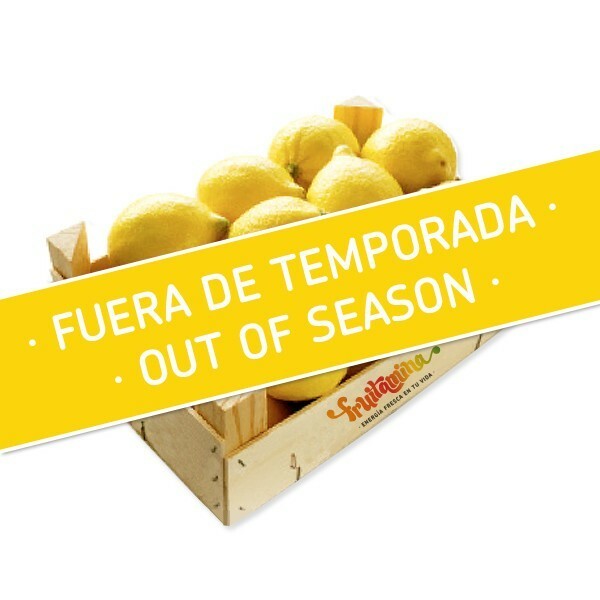 Like the rest of citrus, lemon can be stored for several weeks at room temperature in a dry area and away from heat zones. It can last even longer if you keep them in the fridge at a temperature of between 6 and 8 ° C.
This site uses its own and third-party cookies to improve the user experience.